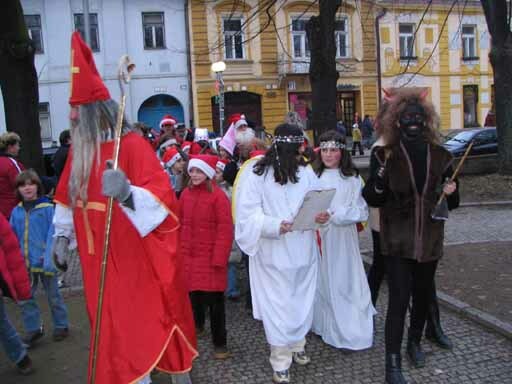 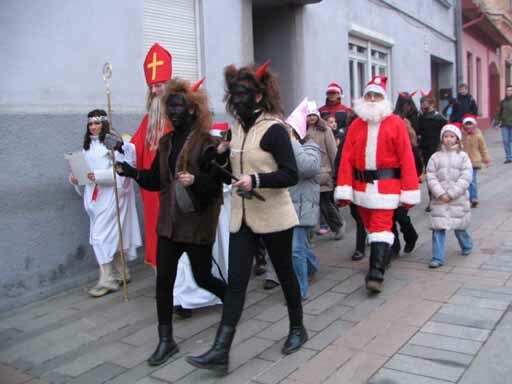 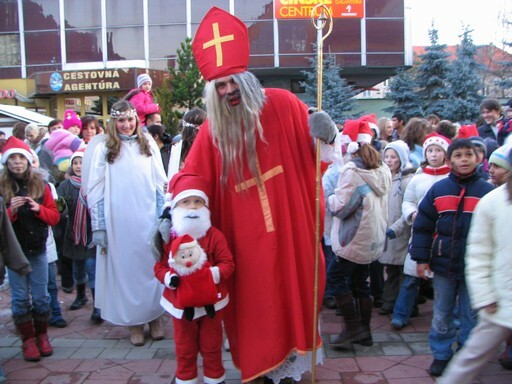 On the 5th of December, the day before Mikulas, Stara Lubovna commemorates the patron of the town, Saint-Mikulas. 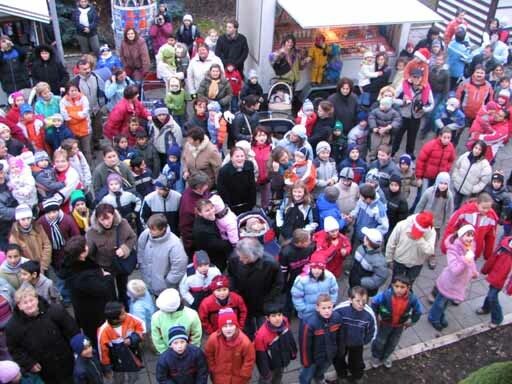 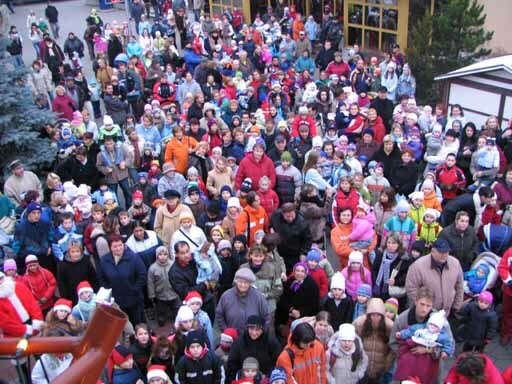 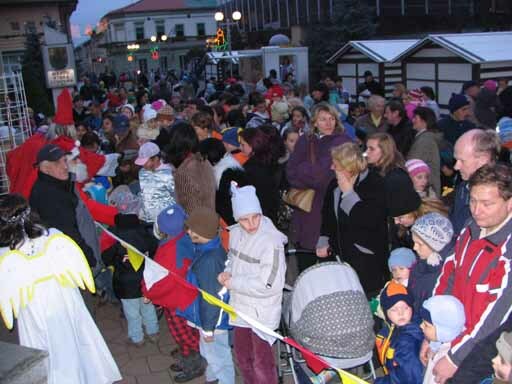 The whole town comes together to look how Mikulas puts on the Christmaslights in the big Christmastree on the square. 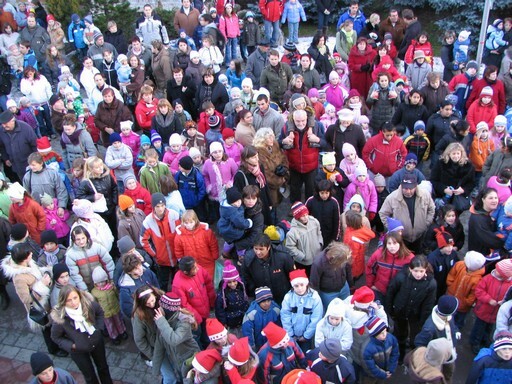 From the balcony of the town house, he speaks to the people and shares out sweets and chocolate. 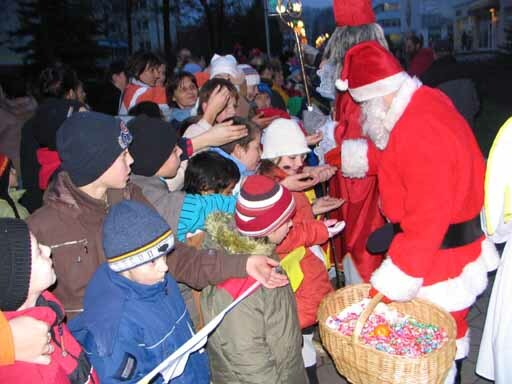 After this, he visits the sick children in the hospital and makes them happy by giving them sweets and presents that the children made for them. 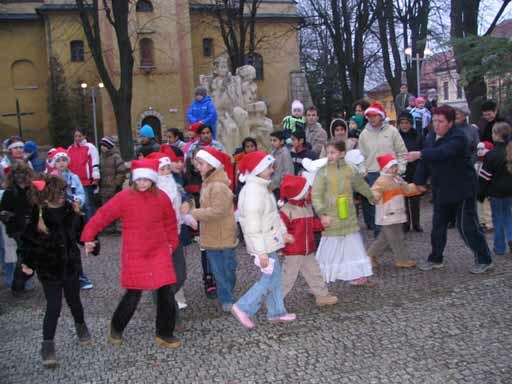 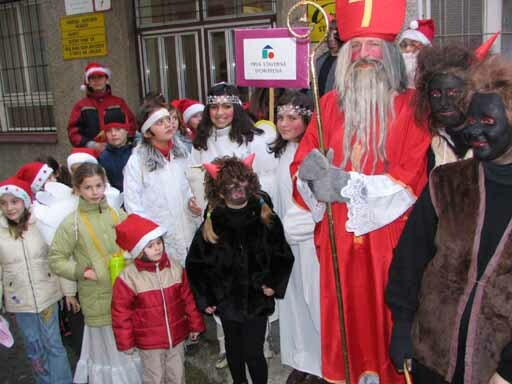 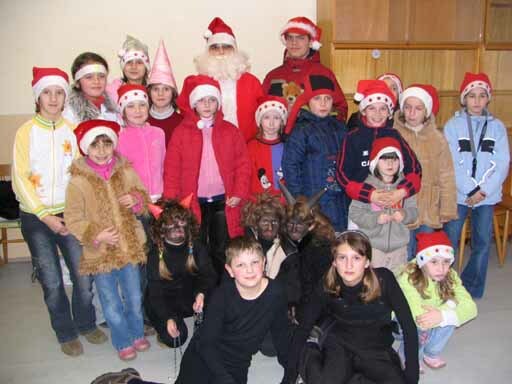 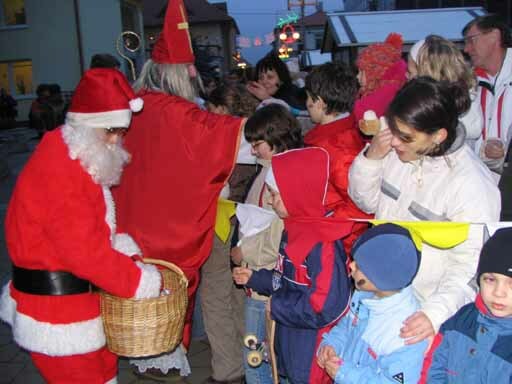 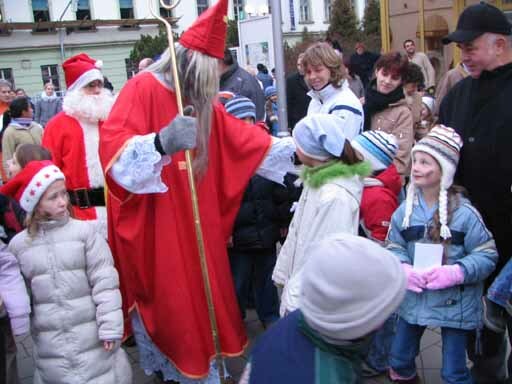 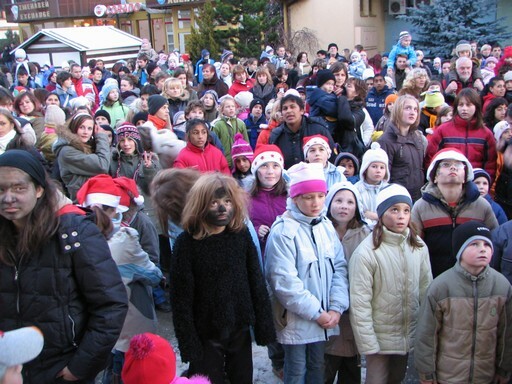 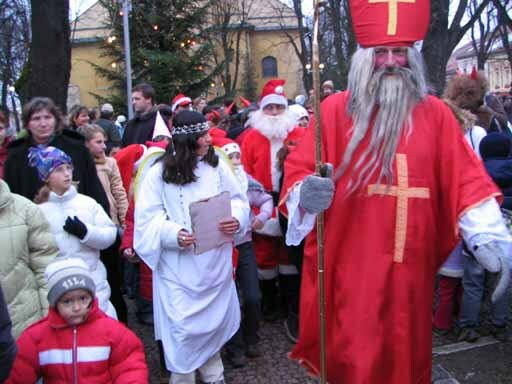 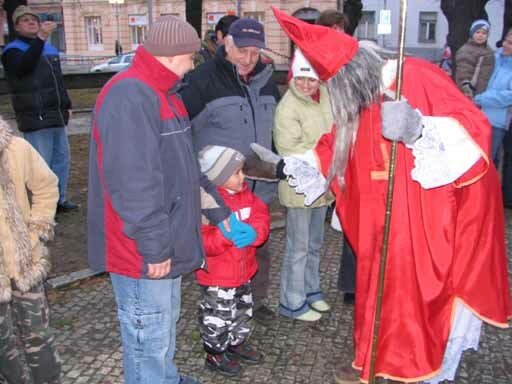 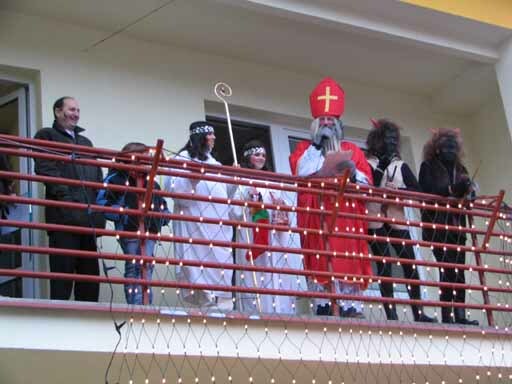 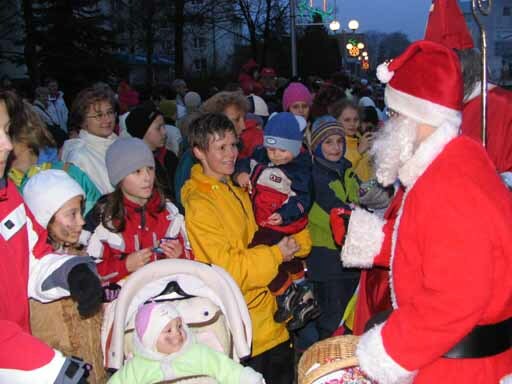 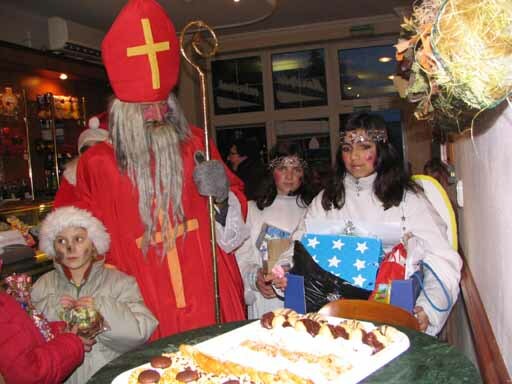 In the evening, Mikulas opens the Mikulasrunning where the children run for some sweets and can sing or bring a poem.